What Really Happened Between the Covington Catholic Teens and the Indigenous Peoples March? Some people are saying new footage complicates what started out as a simple narrative. On Saturday morning, social media ignited with what seemed like a clear cut display of race-motivated bullying, as a viral video screamed across the internet showing a group of high school students from Covington Catholic High School engaged in a confrontation with a man identified as Nathan Phillips, an elderly Native American veteran and Omaha tribe elder who’d been participating in the Indigenous Peoples March. The situation seemed straightforward enough. The teenagers from Covington appeared to be mocking a man much older than them — perhaps even attempting to intimidate and harass him. Phillips, for his part, played a drum in an attempt to diffuse the tension, as he would tell reporters from the Washington Post. The outrage was swift, the condemnations harsh. Covington itself issued an apology for their students’ actions. But as more videos started to emerge, the easy narrative was muddied by new footage. There was no clear indication that the students were chanting “build the wall,” although Phillips says the chants did happen. While Phillips did not appear to be hostile, some people with him were engaged in fiery debate. One of the videos is nearly two hours long, and captures the entirety of the event. You can watch that here. The boy whose face became most closely identified with the video, a junior who has identified himself as Nick Sandmann, released a statement backing up several other reports. He says the short video that went viral did not show how the confrontation began, in which a group from a sect known as the Black Hebrews began harassing the Covington students, according to Sandmann. In the longer video, you can hear the lengthy confrontation between the two groups. Sandmann says his group countered the Black Hebrews’ shouts with a school chant, and then Phillips and the group from the Indigenous Peoples March approached. Sandmann says he was “startled and confused as to why [Phillips] had approached” him. 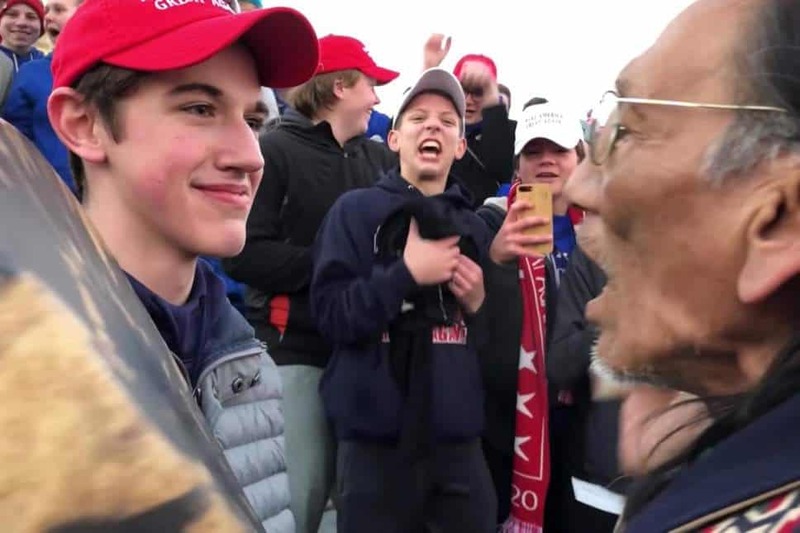 Throughout the video, there are moments when the Covington students offer some racially tinged invective toward the Black Hebrews, and while Phillips was playing his drum, several students can be seen making joke-y tomahawk-throwing motions and mimicking the chants. Author and speaker Lisa Sharon Haper has put together a Twitter thread of her own analysis of the video, which you can read here. She believes Phillips’ initial assessment of the group of teenagers as attempting to mock and intimidate him is true. In the meantime, author Julie Irwin Zimmerman has written a piece for the Atlantic in which she says she “failed” the “Covington Catholic Test,” by assuming the students’ guilt. Analyzing footage and parsing statements is tricky business. It’s difficult enough to tell what actually happened, let alone interpret the internal motives and attitudes at play. Phillips, a 64-year-old Vietnam veteran, remains convinced “things were getting out of hand.” Sandmann insists on his innocence. That makes it easy to see whatever the rest of us want to see, and a few firetruck-red MAGA hats draw out some obvious sympathies and biases. 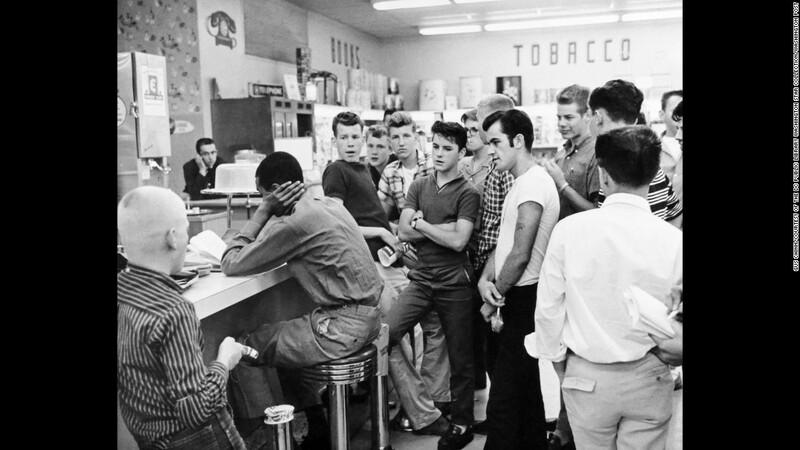 For some, Sandmann’s smile was eerily reminiscent of young racist men who attempted to intimidate the black diners taking part in the Greensboro sit-ins. For others, it was just a young man attempting to remain calm in an intense situation. 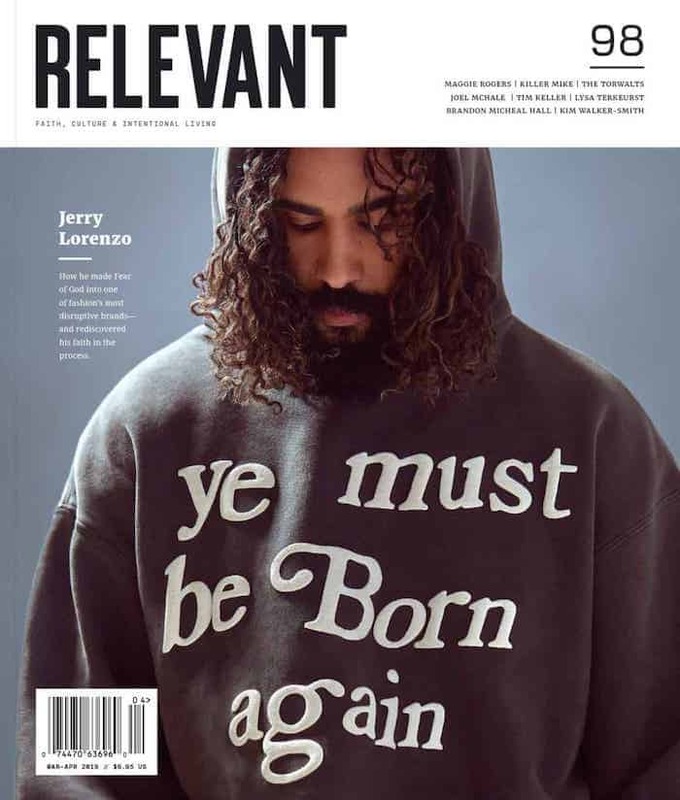 It may not be totally possible to escape our own preconceived beliefs when thoughtfully engaging with narratives like this and trying to figure out what actually happened, but that’s hardly an excuse for not trying at all.